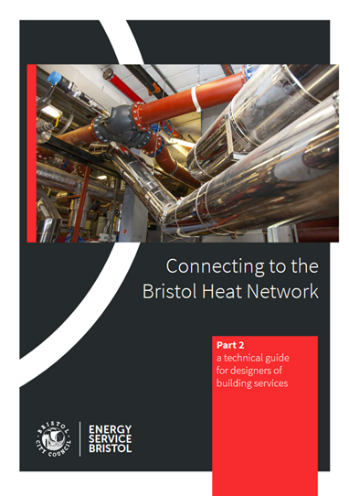 We have worked with Bristol Council to produce a developer pack that informs developers, architects, and building service engineers of the requirements for buildings to connect to the city wide heat network. 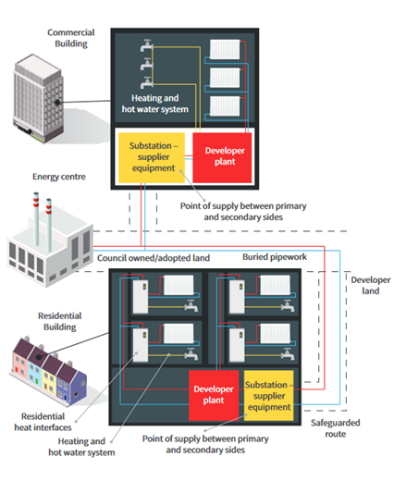 The Council required the guidelines to inform developers of the requirements necessary to ensure all connections to district heat network play their part in the ambitious carbon reduction targets and decarbonising the city’s heat. 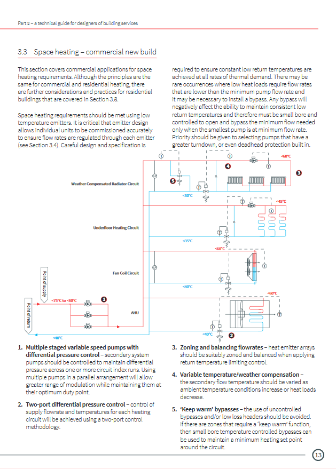 The Developer Pack included an annex for collecting information and a sign off process for assessing the design and construction stages for buildings connecting to the heat network. Representation is provided to liaise and negotiate technical issues with developers and their representatives on the council’s behalf. 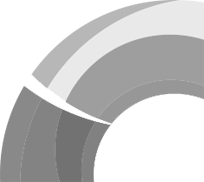 The document was required to comply with a variety of guidance documents and other sources such as Bristol City Council’s Core Strategy, Central Area Plan and Sustainability Practice Note.